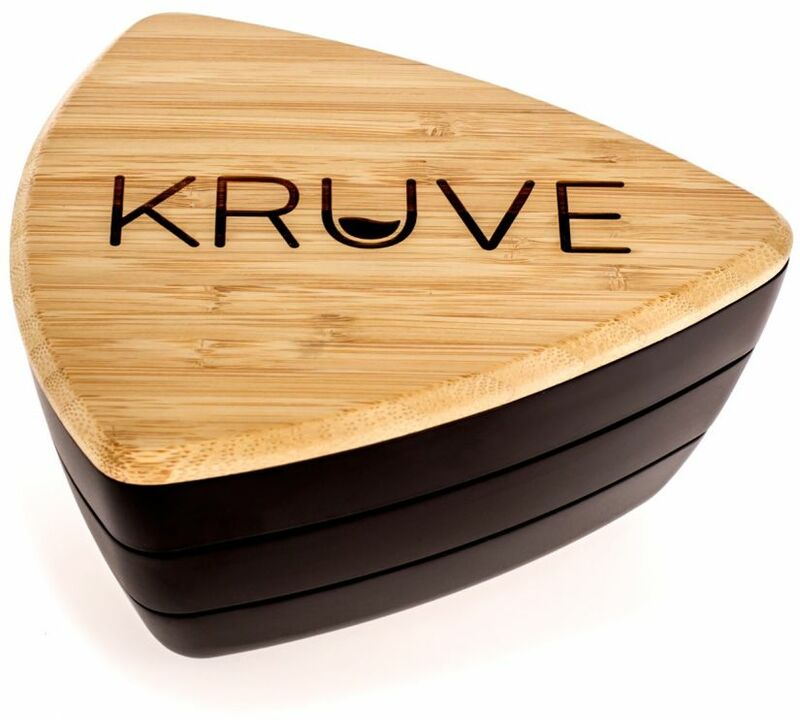 With the Kruve Sifter you can refine your grind down to the exact micron range of your choosing - proper brewing requires accurate measurement! Two sieves are placed in the containers, with the coarser sieve on top and finer on the bottom. Place the ground coffee in the container, put the lid on and shake. Particles that are too large will remain on the top level, and too fine particles drop to the bottom of the container. Particles of the desired size stay on the lower sieve. 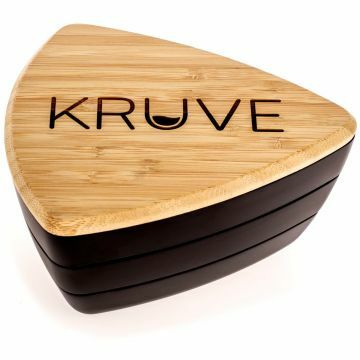 The Kruve Sifter is a handy tool when calibrating a coffee grinder. You can dial in your grinder settings to the correct micrometer level. 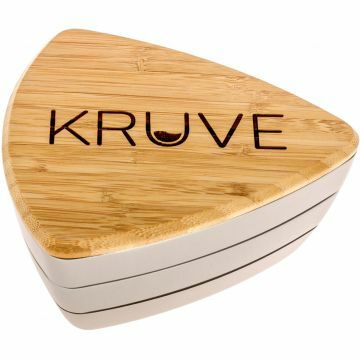 The Kruve Six set consists of the Kruve sifter, six sieves: 200, 300, 400, 600, 800 and 1000 μm. The set also includes a practical stand for the sieves.